請問有 10" 以上, 最好有可拆卸鍵盤, 內建 3G 或 LTE 的平板嗎? 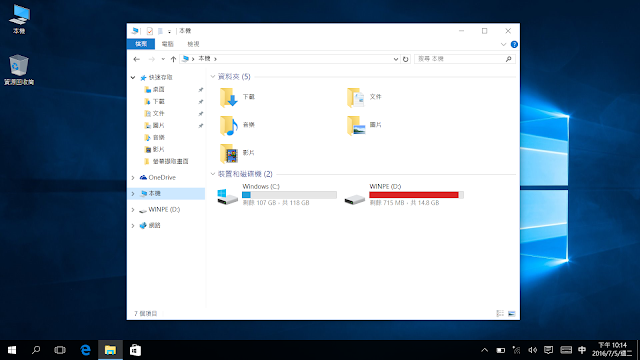 4.win os 為 win10 x64 pro ?? 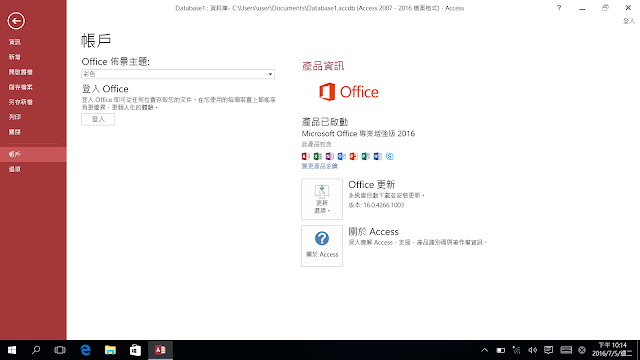 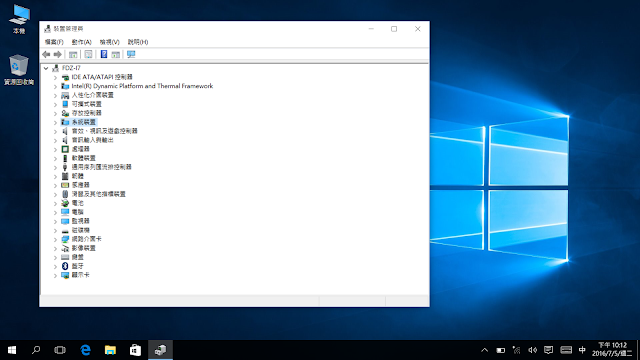 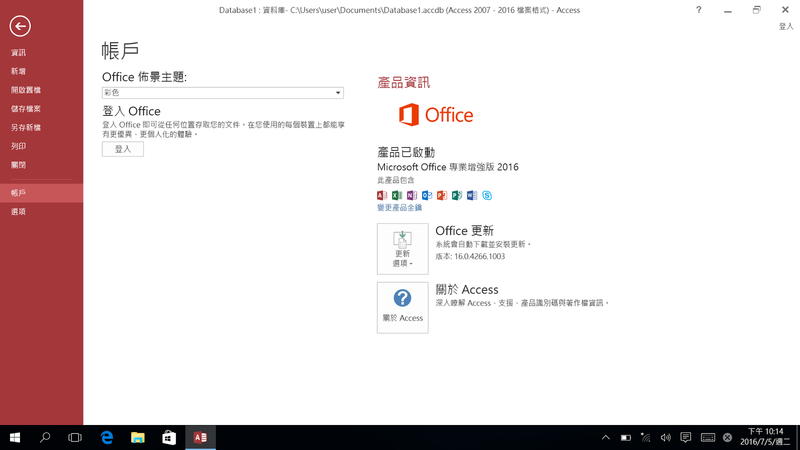 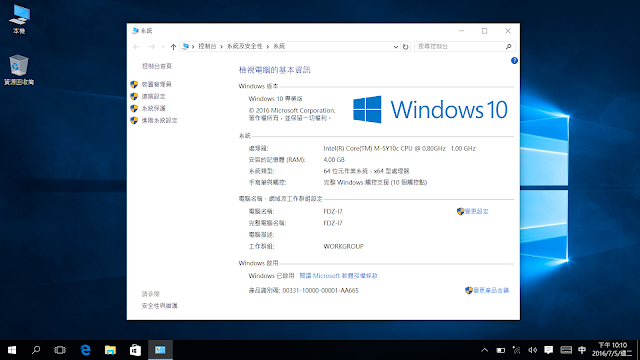 5.有繁體中文 win os 為 win10 x64 pro ? ?